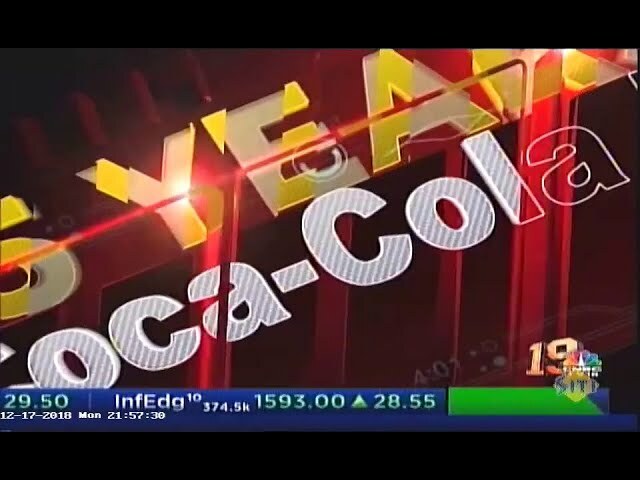 Hindustan Coca-Cola Beverages (HCCB) has been awarded the People Capital Index Award, which recognises the high degree of employee satisfaction regarding talent development programmes among companies. The recognition for HCCB was announced at a leadership summit, ‘Leading from Behind,’ in Mumbai, where 50 companies were ranked according to the findings of People Capital Index. The programme is a detailed survey of employee perception, which tries to understand how well companies are working in developing their people capital. The survey was conducted anonymously by talent assessment company, Jombay, among mid managers in various organisations via social and online media and internal company referrals. To qualify for evaluation according to the norms by India’s People Capital Index, a minimum of 30 of its mid-management level employees should have taken the anonymous online survey. With that yardstick, 180 Indian companies had qualified to be in the PCI race. 50 of them were felicitated. The top 50 companies are identified based on their PCI scores, and no ranking is assigned to them.